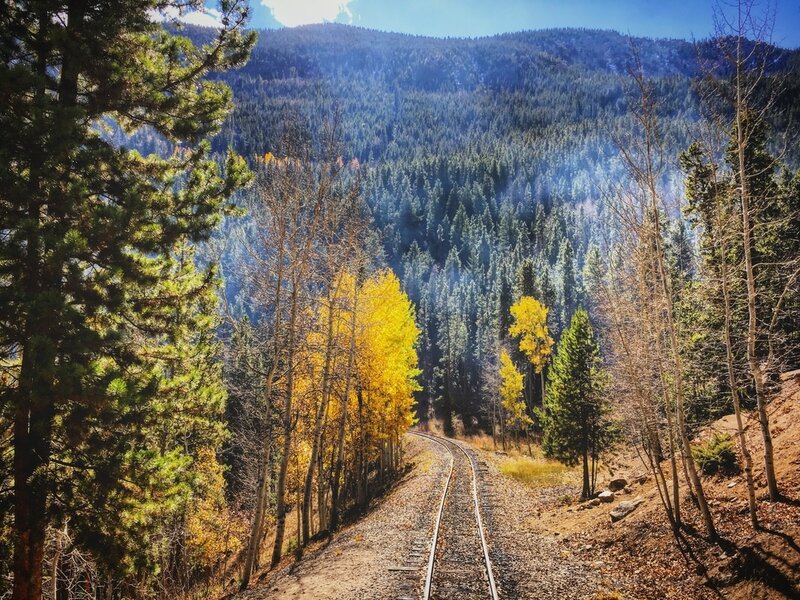 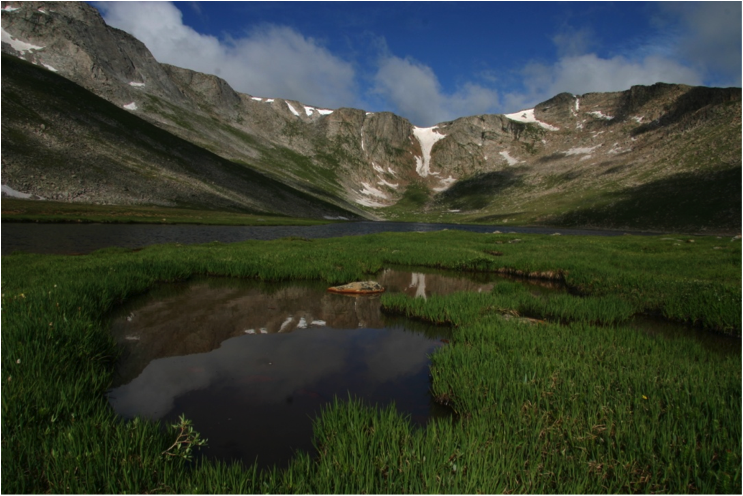 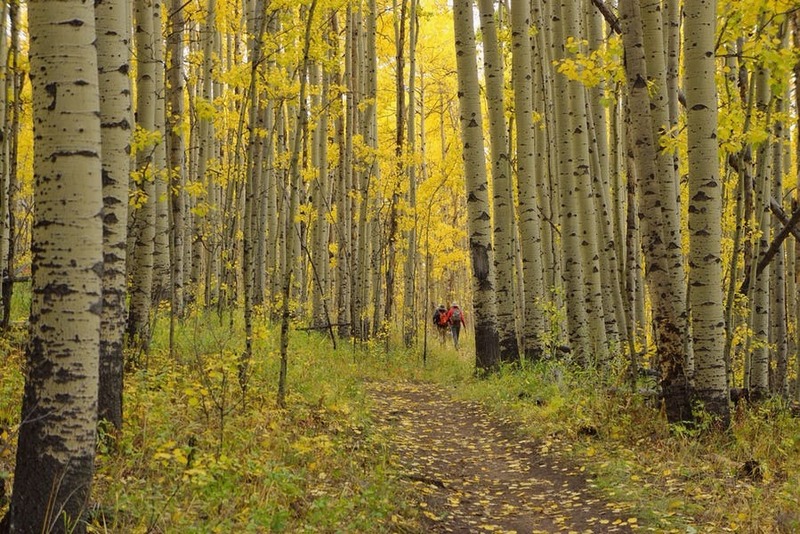 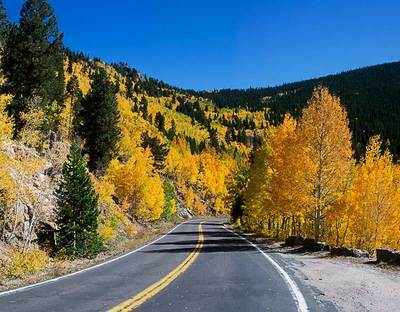 Time of Year: Best in Summer and Fall, but doable all year with the exception of Guanella Pass, which closes around late November and doesn't reopen until Memorial Day. 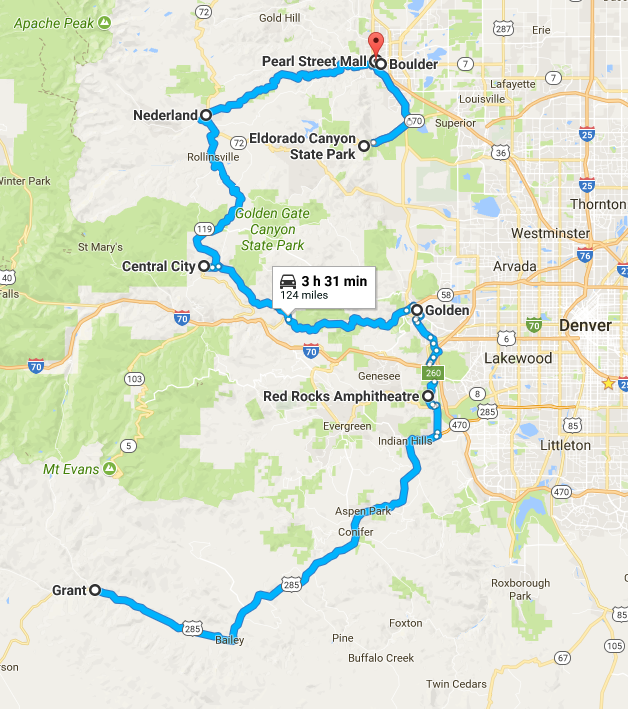 If Guanella is closed, you can reverse the trip and reach these destinations via Evergreen or Golden. 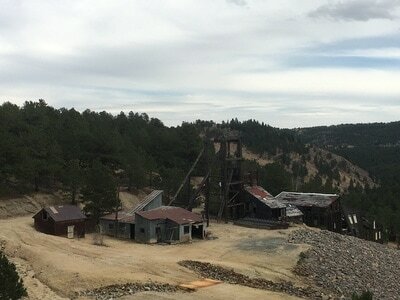 1800s. Just be safe and don't go inside any of the buildings. From the mine, you can then make a quick stop at the Nevadaville Ghost Town. 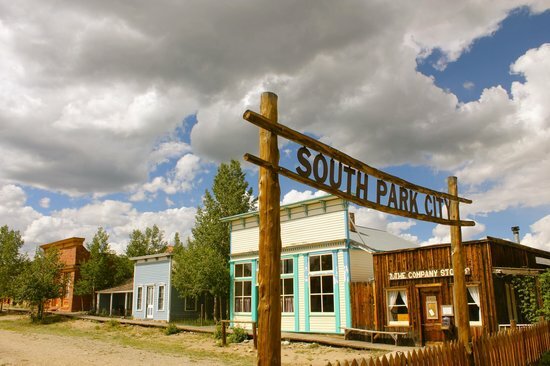 Central City is also a nice stop to see an old wild west town, though today the main attraction is the casinos. 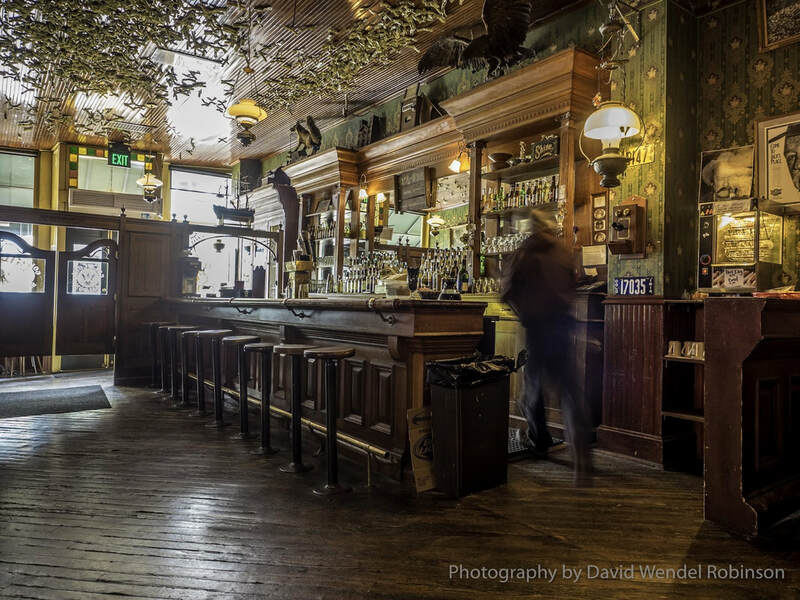 But there is still an original saloon that's a great place for a beer or snack. 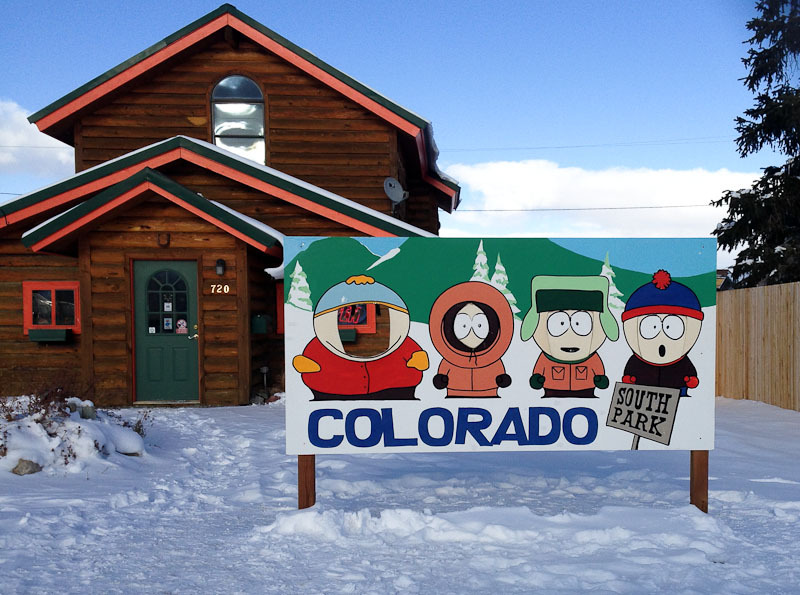 If you still have time, there are a few options for your return home... 1: Take Highway 6 through a spectacular canyon into Golden, CO where you can take a tour of the Coors Factory or see it from a distance downtown. 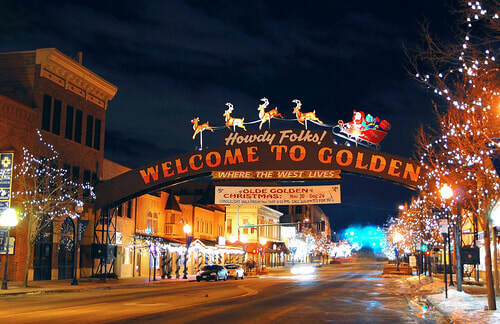 ​​The downtown area also has a lot of little shops and restaurants and this town really embodies the West. 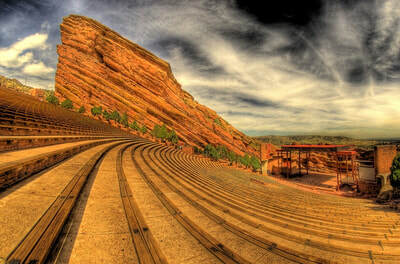 2: Go through Morrison, where you can walk the steps or stand on the stage of the world famous Red Rocks Amphitheater (so long as an event isn't happening). There are also a lot of great trails around the amphitheater and you can easily hear music from the trails if there is a concert. 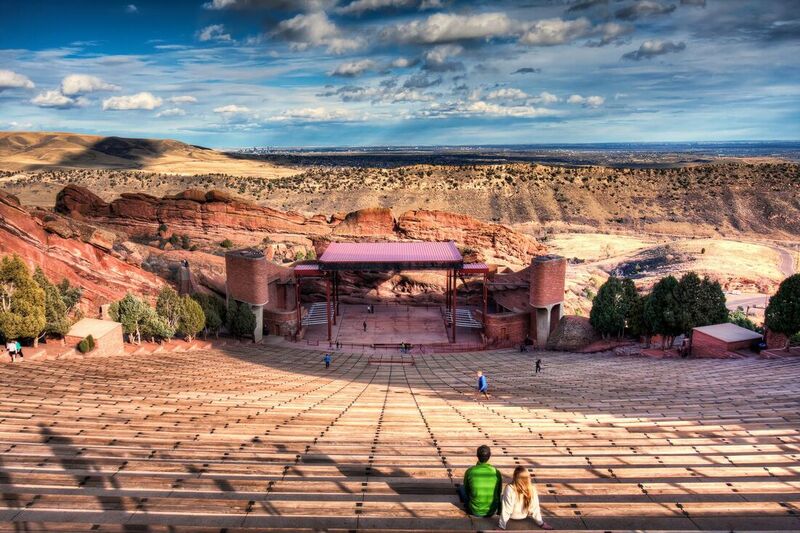 Or plan ahead and get tickets to a concert! Just know that they do sell out fast! 3: Go through Evergreen, another cute little mountain town with a lake, shops, and elk wandering the roads. 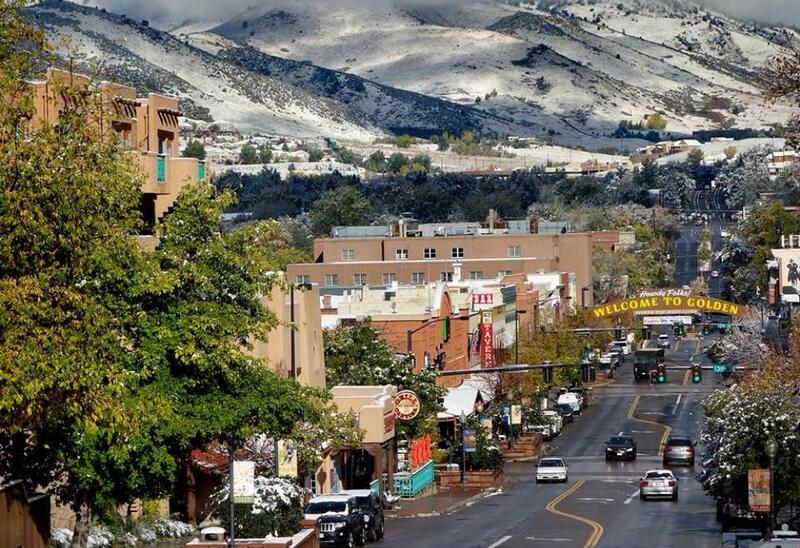 While this is a lot to pack into 1 day, it is very doable if you leave early and plan accordingly! 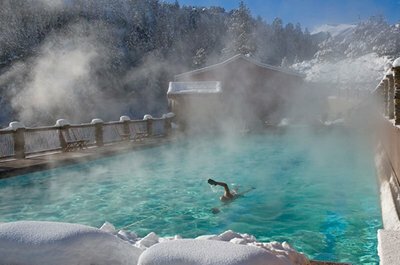 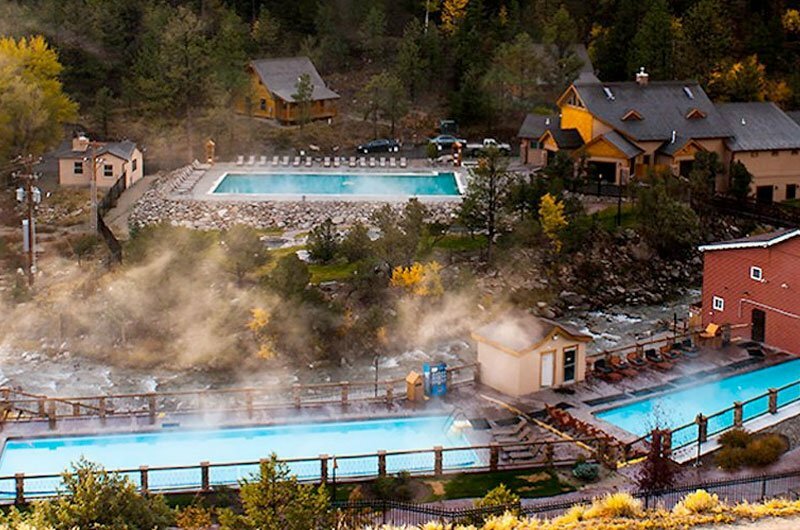 ​Time of Year: The drive is amazing all year round, though Hot Springs are best when it's cold. Also be aware that Kenosha pass sometimes closes in winter and having a 4X4 or AWD is smart. 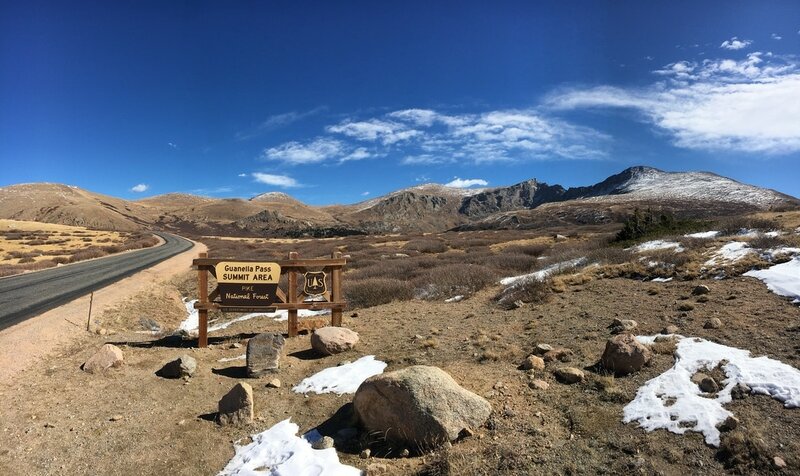 The Lake and other off-the-path spots are only accessible Late Spring to Fall, but this is great option for winter months. 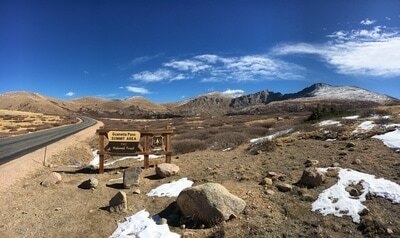 (mountains higher than 14k ft). The main street of Buena Vista has a great whiskey distillery, Deerhammer and shops. Have lunch at House Rock. 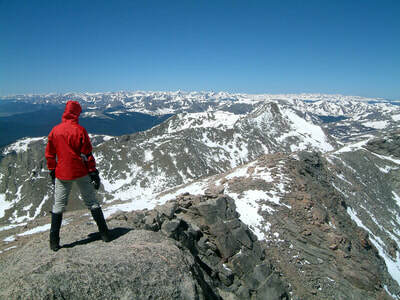 From BV, you can then make it to the Mt. Princeton Hot Springs or a but further to Cottonwood Hot Springs. 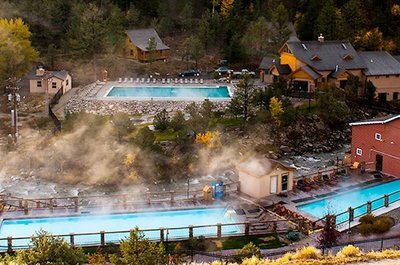 It's very hot in the day during summer for hot springs, but if you're comfortable driving at night with the animals, it's best to wait for the sun to go down to enjoy the pools. If you'd rather be in cold water or want some adventure, Buena Vista is also a great place for whitewater rafting and other adventure sports! 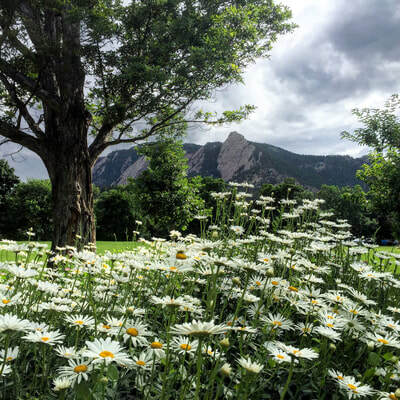 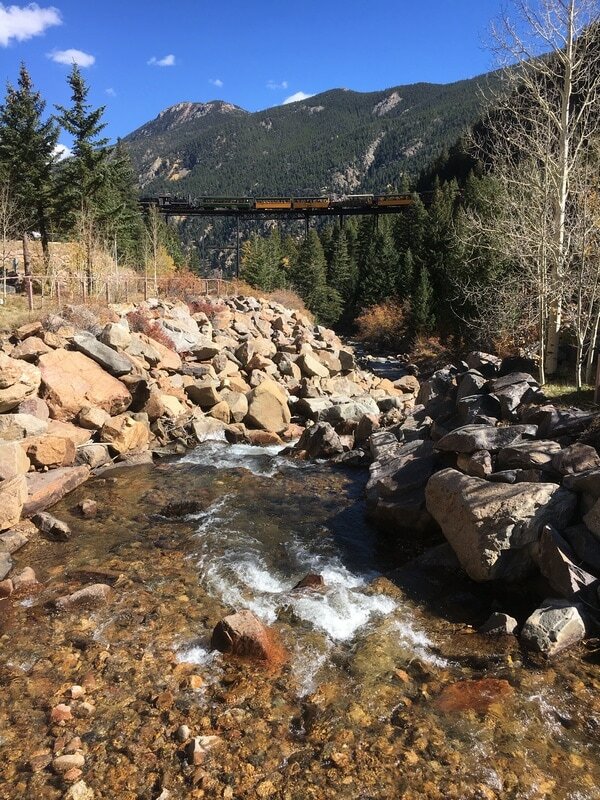 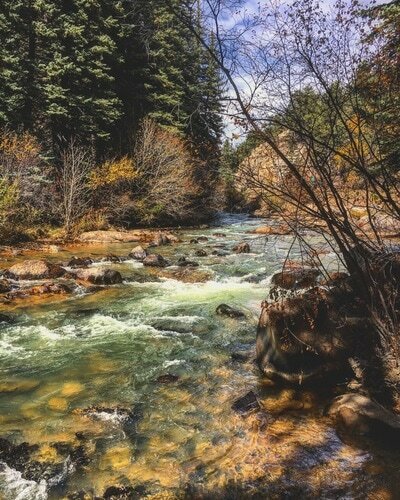 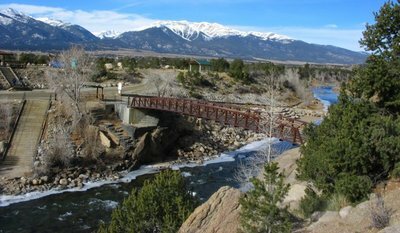 Or just watch the kayakers at the ​South Main River Park, walk the River Walk, or take the Barbara Whipple Trail with great Collegiate Peaks views. 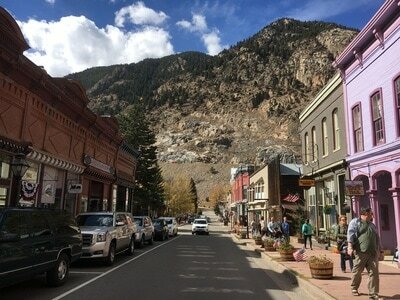 ​If you have time to spare and don't mind an extra hour or 2 of mountain driving, you can continue west to the St. Elmo and Tin Cup Ghost Towns! 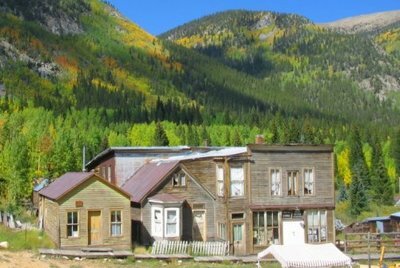 St. Elmo is one of the most preserved ghost towns in Colorado and still has plenty of standing buildings and an original walkway. 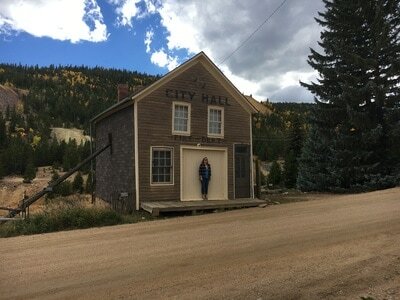 Tin Cup is also neat, with original buildings and a graveyard (and the surrounding mountains aren't too bad either). 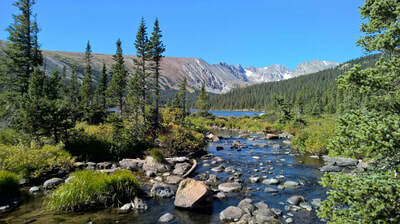 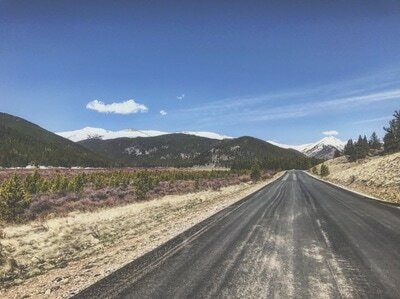 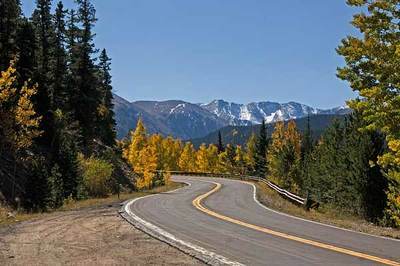 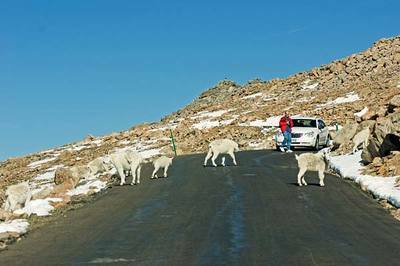 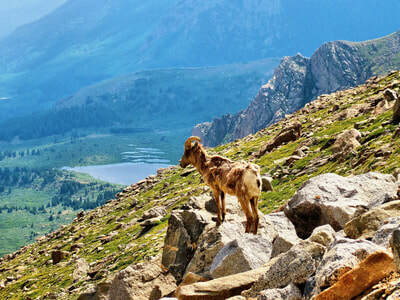 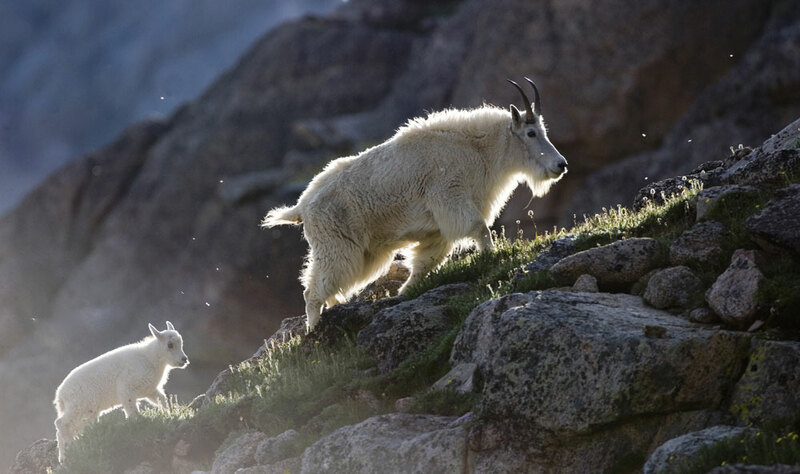 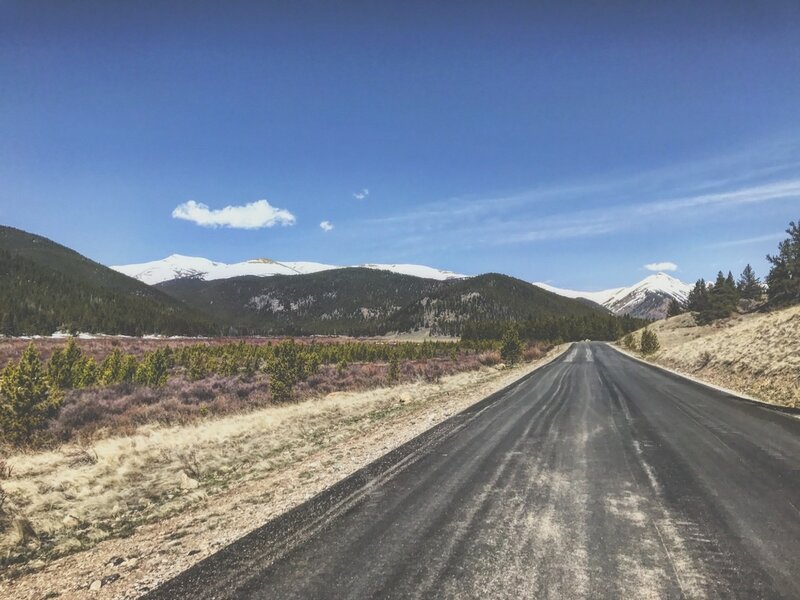 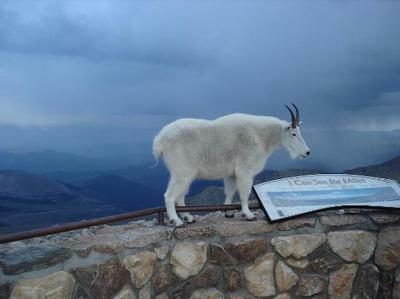 Highlights: Scenic Drive, Spectacular Views, Lakes, Wildlife, Hiking, Summit a "Fourteener"
​Time of Year: Various parts of the road are closed in winter, though Echo Lake is often accessible later into the season. 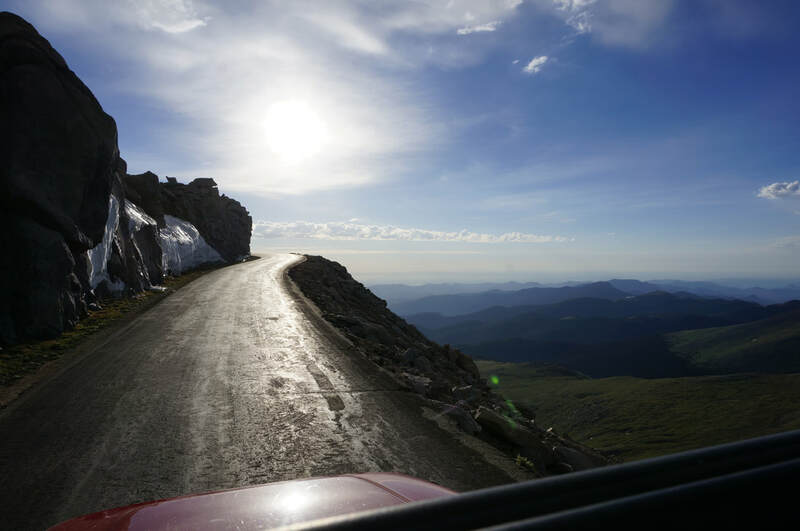 The full drive (including the final 5 miles) is only accessible Memorial Day to Labor Day. 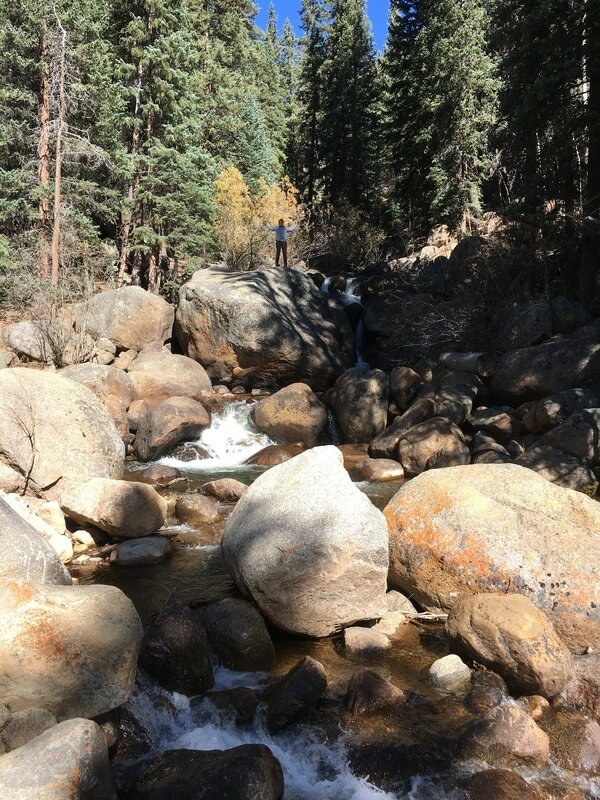 has a trail maintained by the Denver Botanical Gardens. 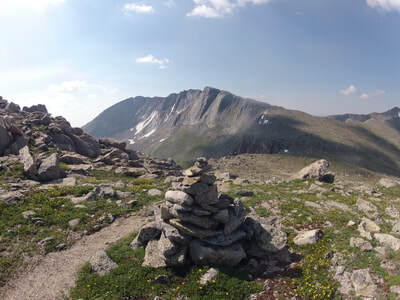 The trail to the actual summit is just a quarter mile and only gains 120 feet in elevation, but at this altitude, there is much less oxygen and breathing will be difficult even if you're fit. ​The view from the top is simply incredible. 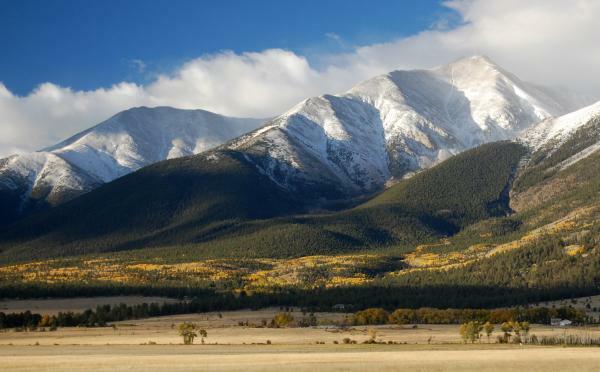 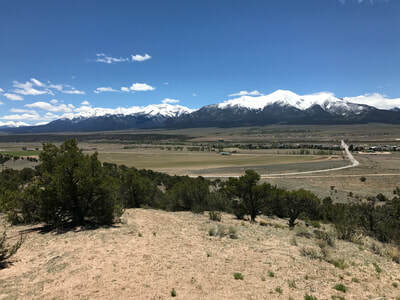 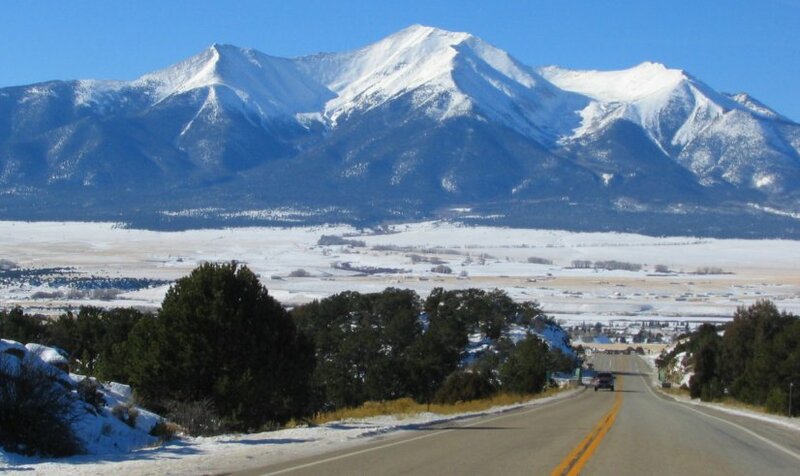 This is one of the grandest panoramas in Colorado and much of state is visible, from the Never Summer Range in the north to the Sangre de Cristo Mountains in the south. Since you'll be down the mountain by 1pm or so, if you're not too tired, tack on an item from the Wild West Experience Day Tour or check out a nearby hike. 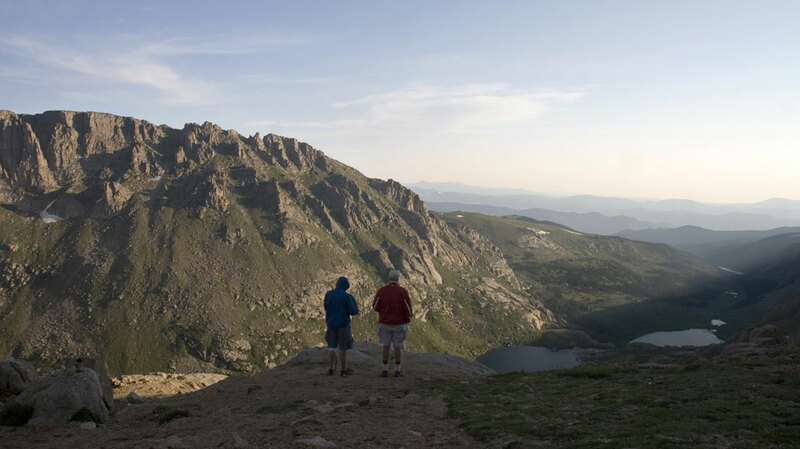 ​Tips: Be aware that elevation sickness is a real thing, so take precautions if you may be sensitive. Also be sure to wear sunscreen. At this elevation there is 50% less protection from the sun's rays. 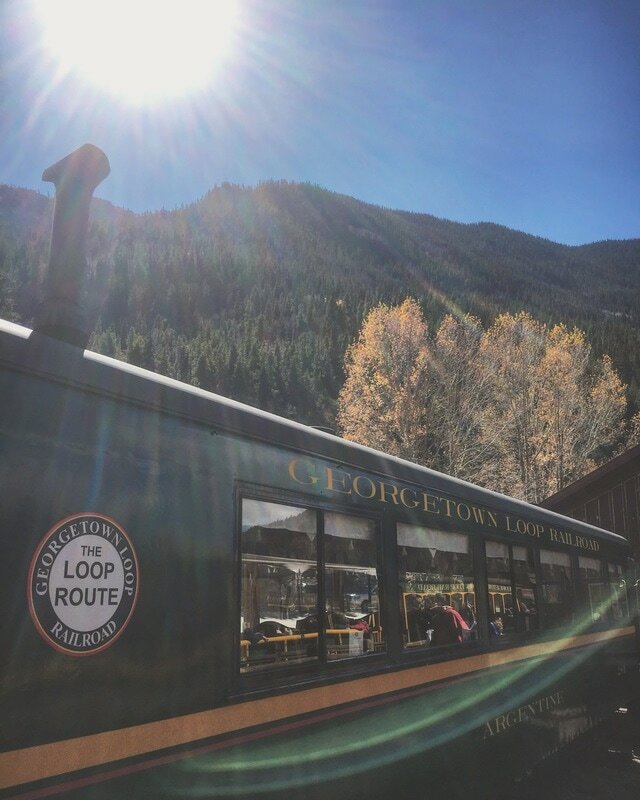 ​Time of Year: This is a great day trip all year round, especially if you love cool local towns with some wilderness exploration thrown in. 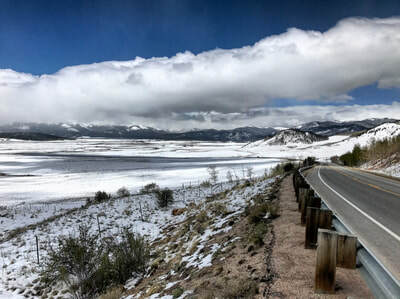 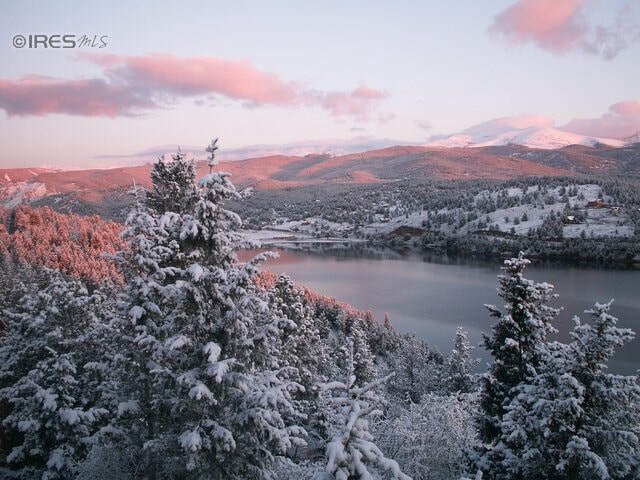 In winter, you may want to skip Nederland if you're not comfortable driving in snow and drive from Golden to Boulder directly. 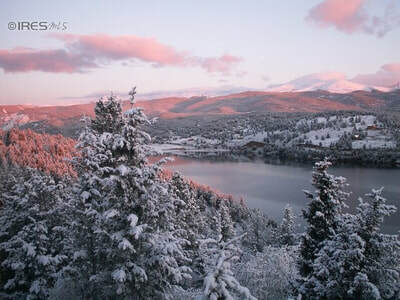 Nederland. 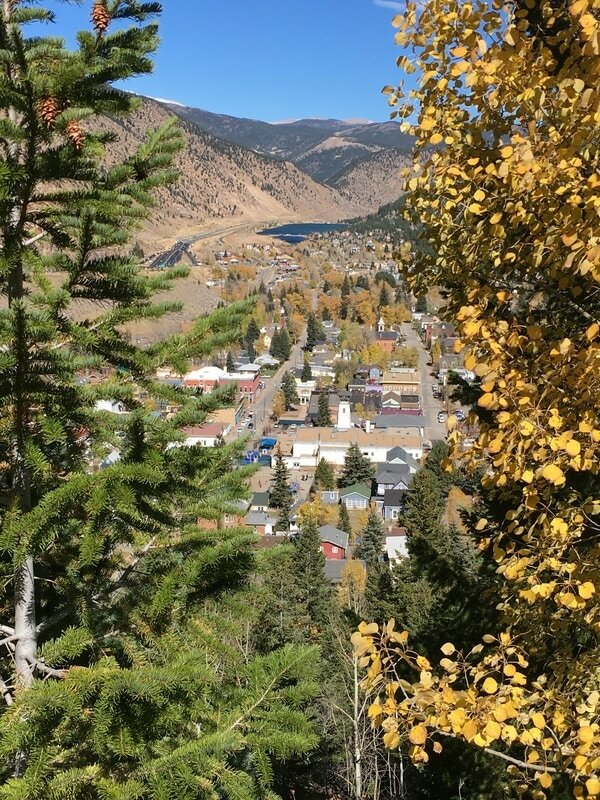 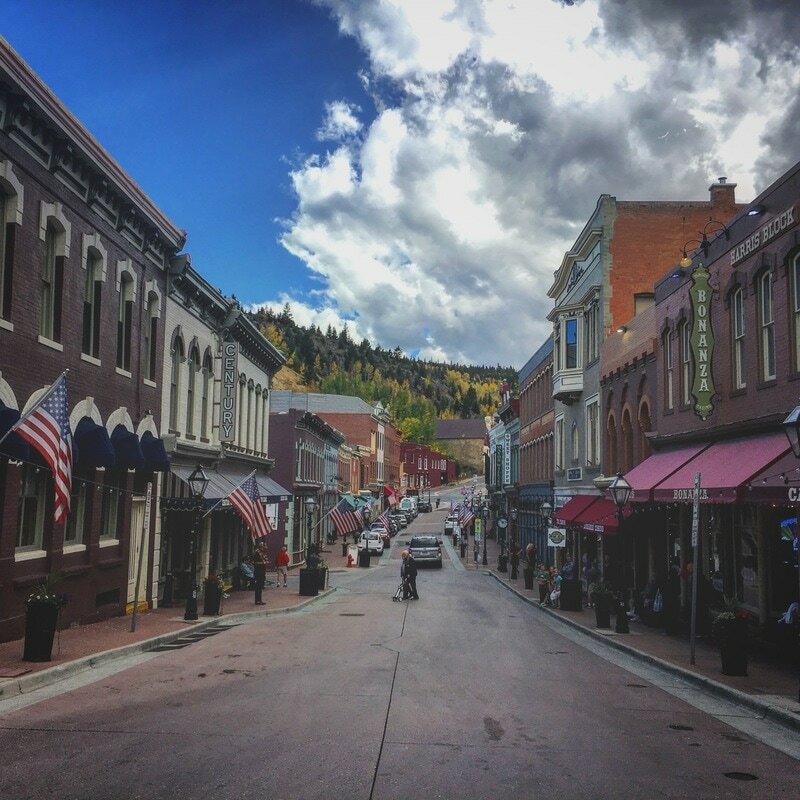 This route will take you on a very scenic drive, first through the tall cliffs of Clear Creek Canyon until you reach Central City, a small casino town, but worth a quick visit to see a truly Wild West town, equipped with an original saloon and charming main street. 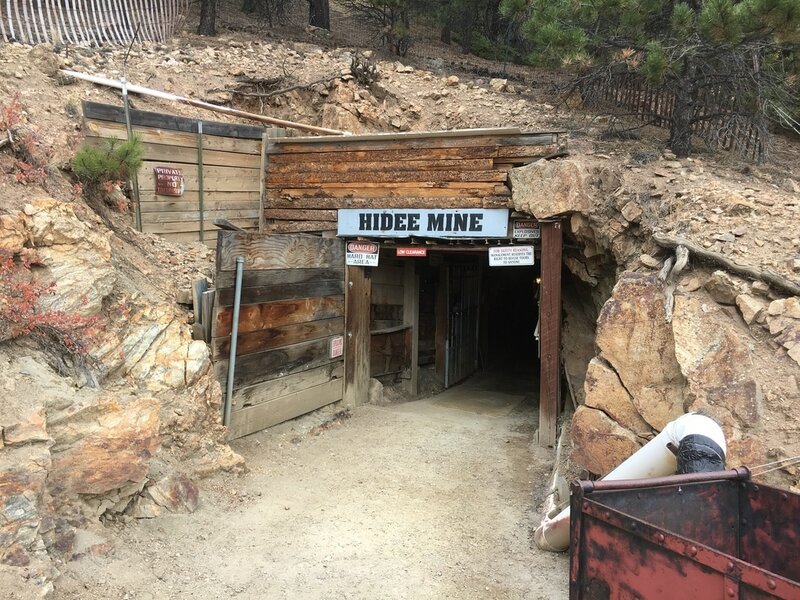 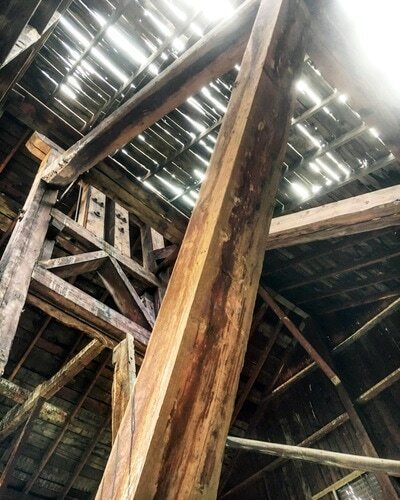 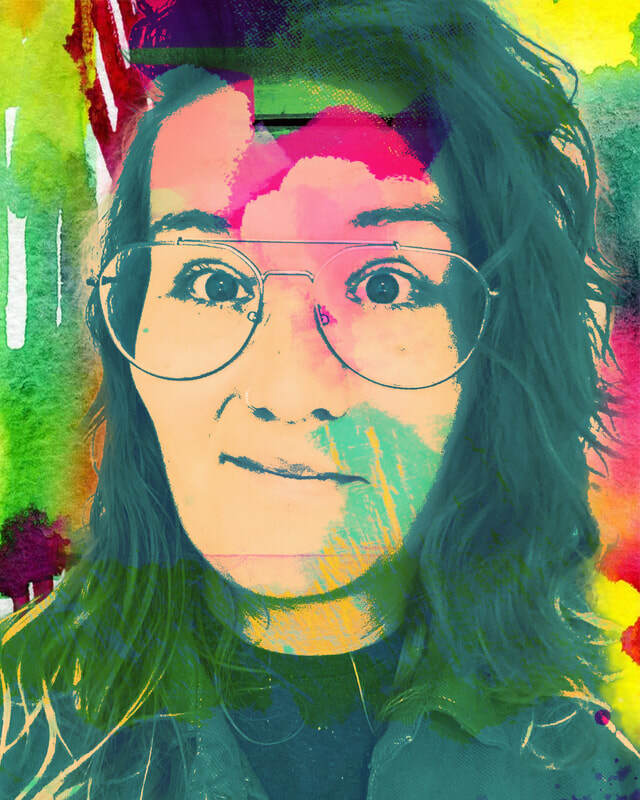 If you have time, take a tour of the Hiddee Mine and mine for real gold or check out Nevadaville Ghost Town. 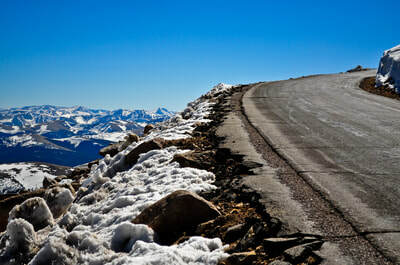 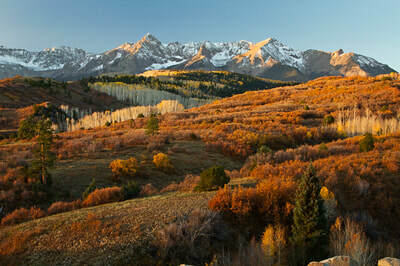 Continue along gentle mountain roads toward Nederland, a quaint little hippie mountain town that everyone loves. 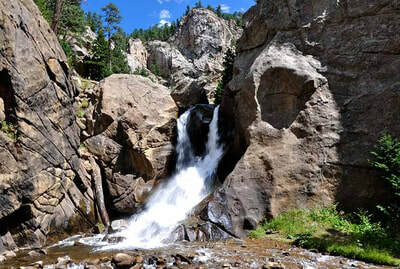 Head down Boulder Canyon and stop at Boulder Falls. 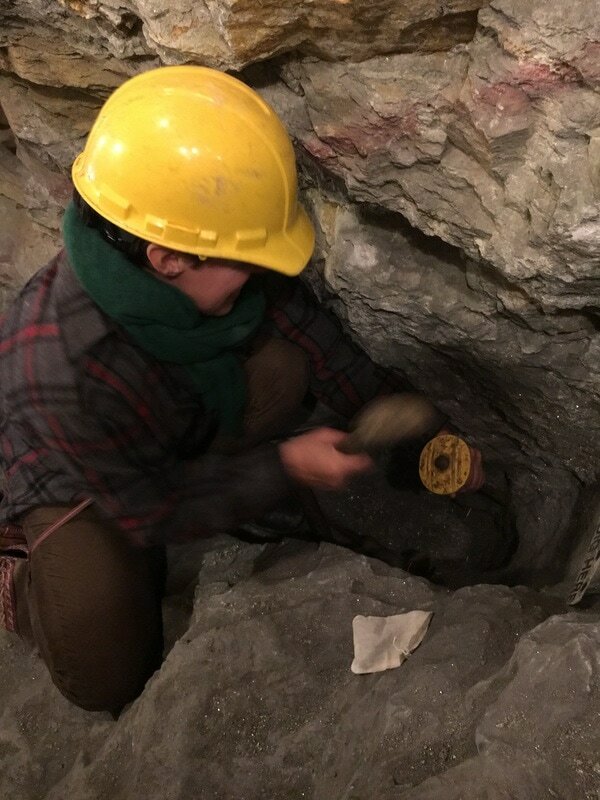 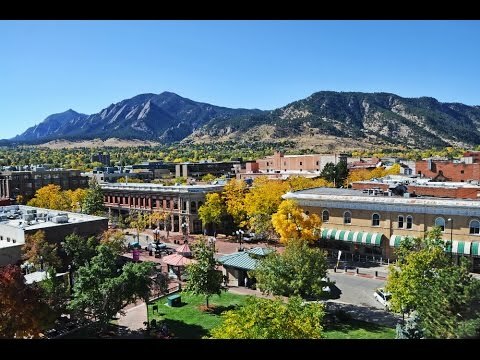 Then check-out the Boulder scene. 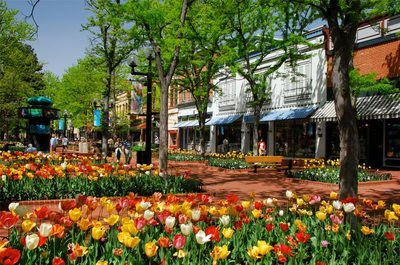 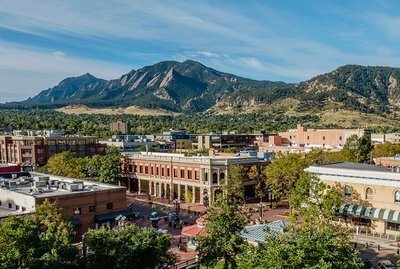 Walk Pearl Street Mall, see the Flatirons, hike a trail, or have some incredible food and drink. 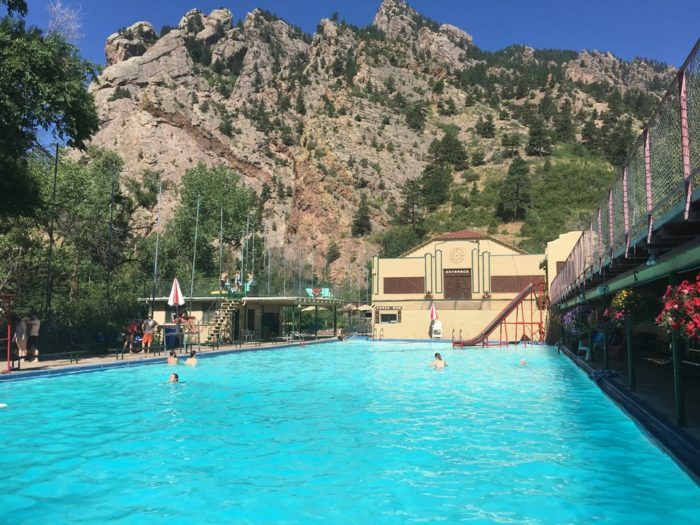 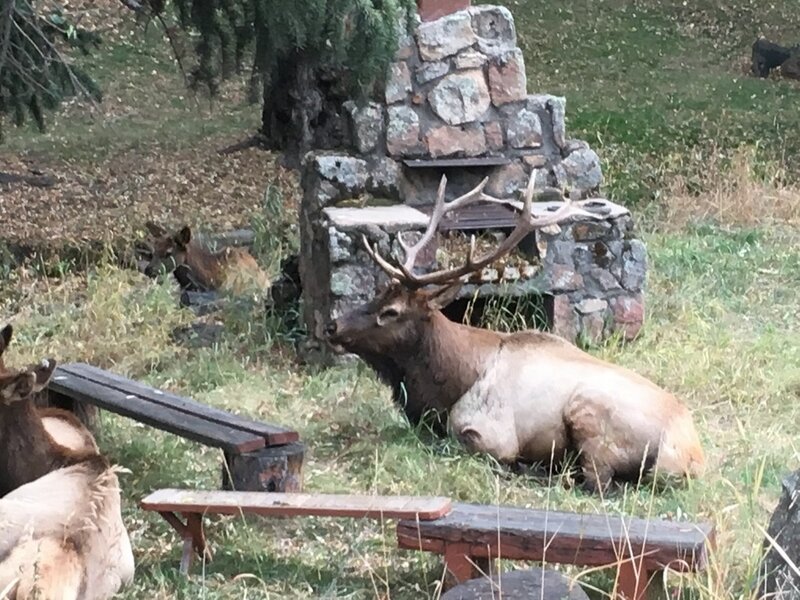 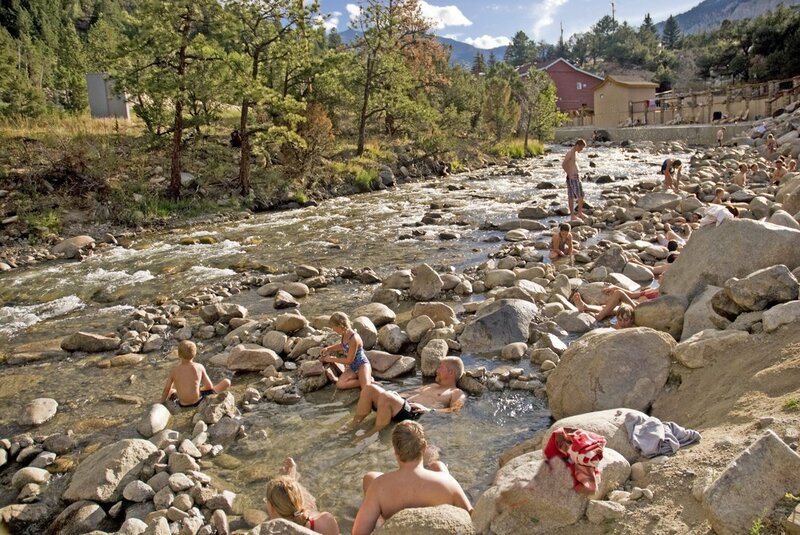 If there is time, check out Eldorado Canyon State Park, where there is a short waterfall trail and The Eldorado Springs outdoor hot spring swimming pool.